Let's not forget that a wedding is a party. Take a breath, have fun chatting with us, and make something pretty along the way. All design will be painted and lettered by hand just for you. This is a moment that you're about to celebrate with your dear friends, family, people who adore you. So we treat it like a celebration. We're not about generic templates or semi-custom or "it's pretty but not me." This is you and your partner's invitation to witness the best love story of their lives. Let's make sure they see what's up (pun intended). Your friends should receive the invitation and see you guys in it. That's what we're passionate about. Packages are tailored for you, digital file or print, full suite to a wedding crest, whatever you need! 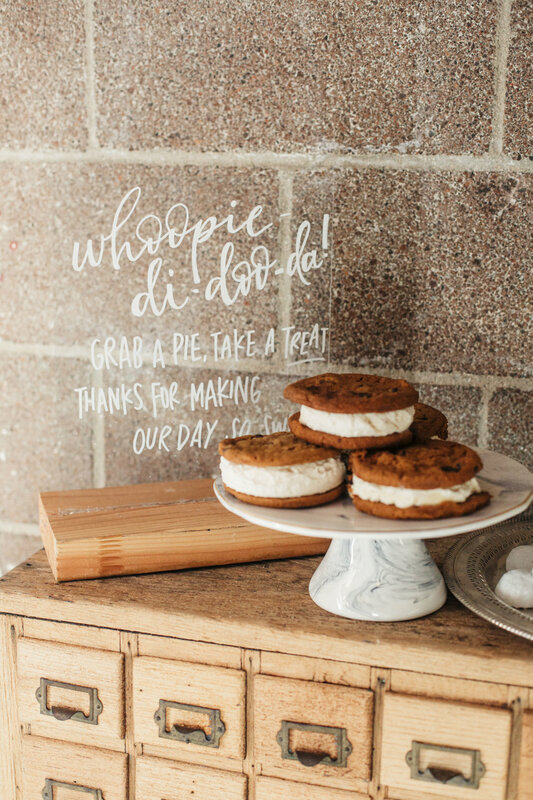 From day-of signage to chalkboards to place cards to menus, and even spot calligraphy to use with your wedding designer, we've got a full menu of calligraphy services to offer. Peruse our menu below. What's a wedding crest, you ask? Well it's like a monogram, but so much better. 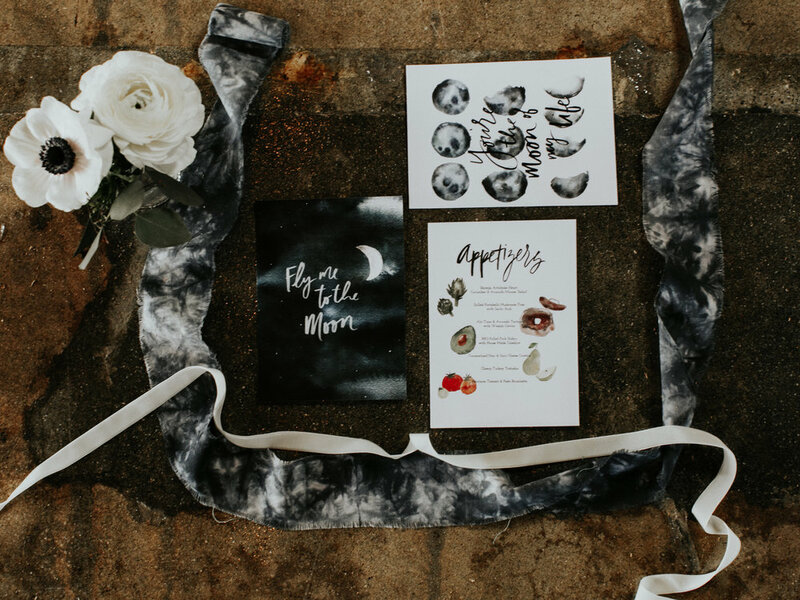 It's the perfect personal design detail for DIY brides who want to design their own invitation, or for creative couples who want a design that's truly unique. Read about it in our blog here. Curious to know more? 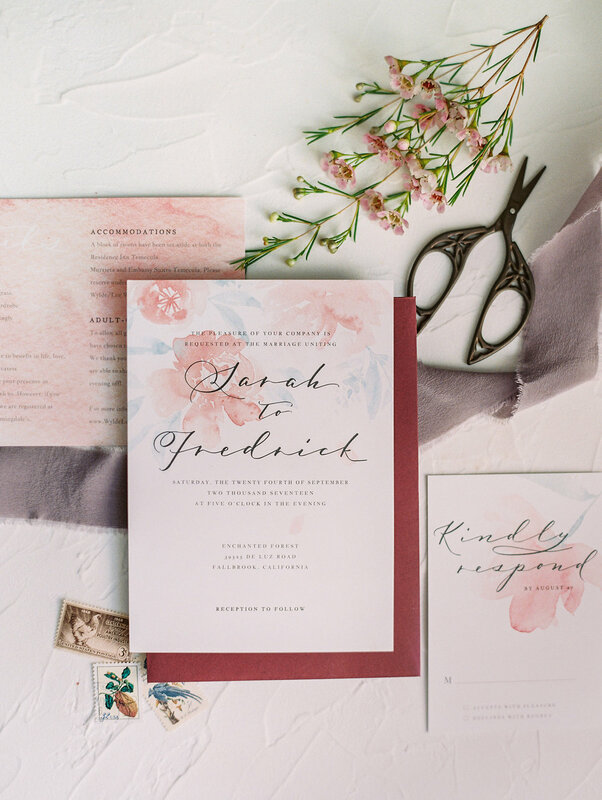 Read about the couple that inspired this design. We start by getting to know you, like really know you. The business started with Lisa doing favors for her newly engaged friends, and we still treat our clients in the same way. 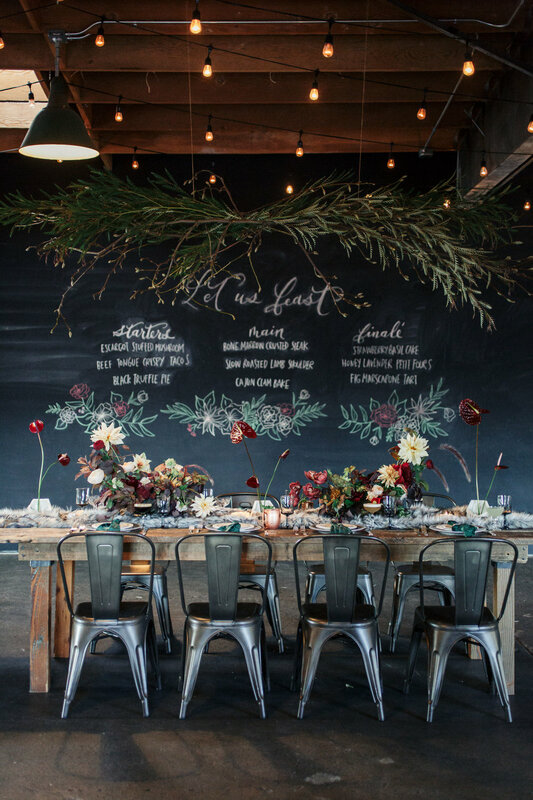 So dear friends, let's talk about your vision for your special day. How the two of you met. Geek out over color palettes and textures and feels, oh all the feels. 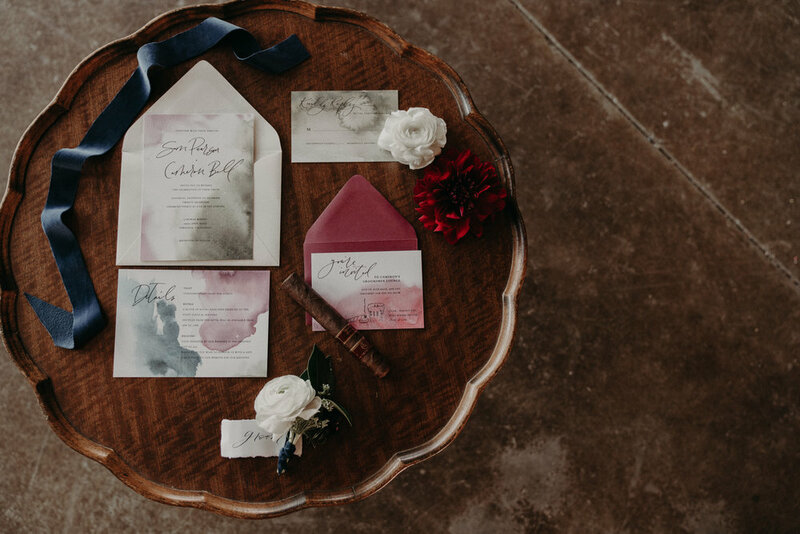 These will be the details that inform our decisions for capturing your wedding day onto paper. 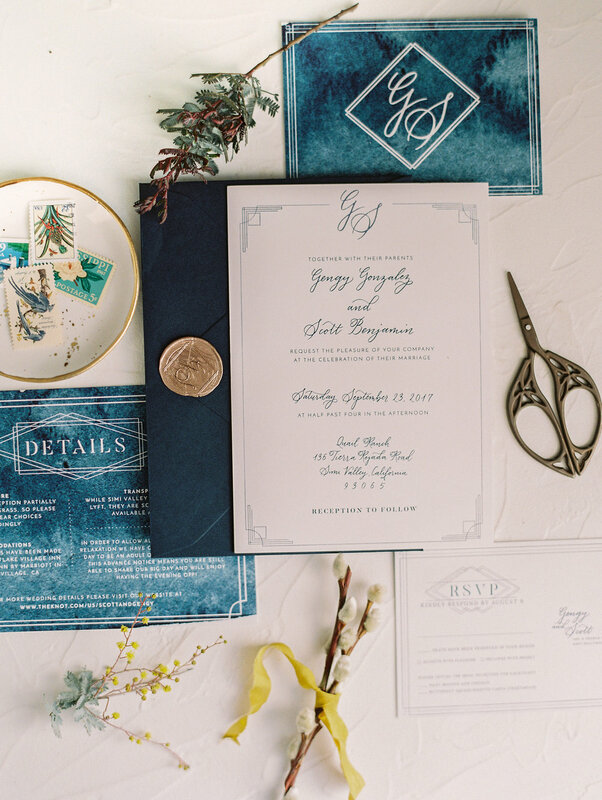 Perhaps you already know you want to DIY your invitation, but just want that one special design element to tie it together? Talk to us about a wedding crest and how you can pretty much slap that everywhere. 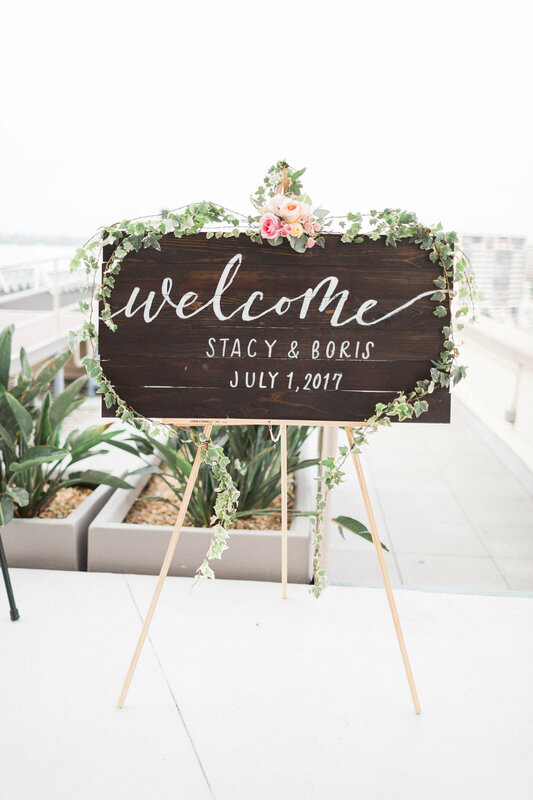 Maybe you already have a design studio you're working with, but need some spot calligraphy or want some pretty place cards and signs made for your special day. You can find rates and information on Calligraphy Services here. Or you're feeling lost among design vocabulary like aesthetic and typography and all that jazz, and want a designer friend to lead the way? Let's go with a full wedding suite that truly reflects you, and one that you can't wait to share with your dear friends. Can't wait to chat with you. 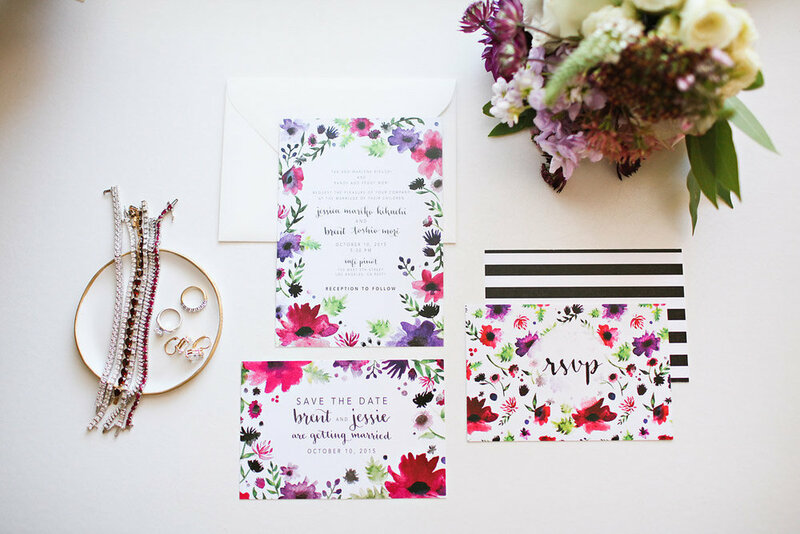 Let's celebrate your wedding for real, shall we?